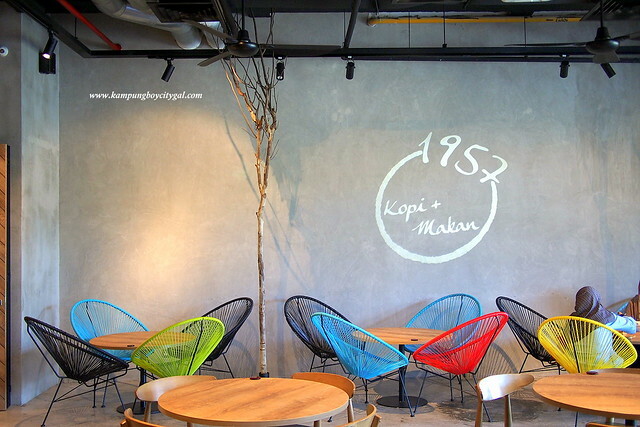 1957 Kopi + Makan @ De Centrum Mall is a new café located right next to the IUKL. 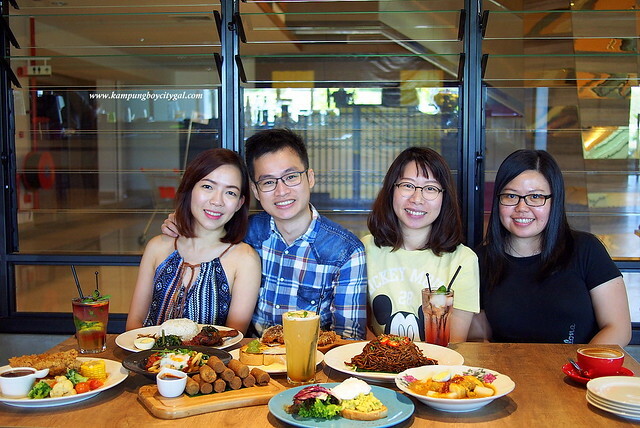 1957 is the year of Malaysia’s independence and the cafe was created with thoughts of gathering like-minded multi-racial food lovers, to come to a space where they can enjoy dining and relaxed catching up sessions over coffee. 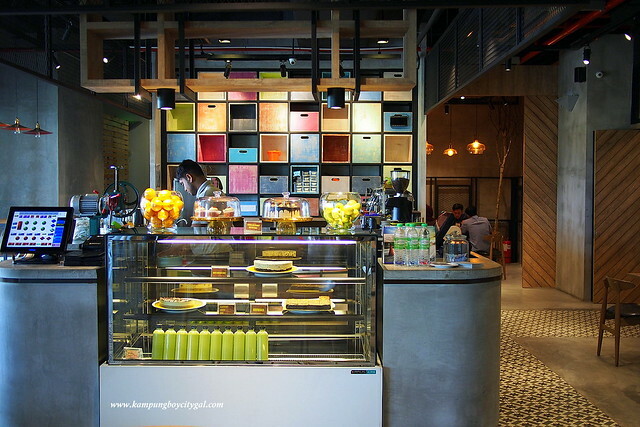 Since opening, the café is perennially spotted with a good crowd, and with good reason: this café has a high energy-yet-relaxed vibe with accompanying tunes, fun and colourful looking interior as well as an extensive menu that can satisfy everyone’s cravings. 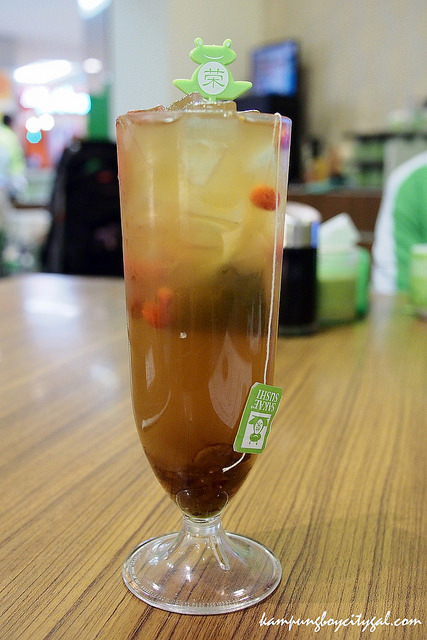 1957 Kopi + Makan is also located right next to IUKL, making it a perfect venue for students to chill out from their studies, catch up with their mates or throw a class party. It makes me feel like being a student again! 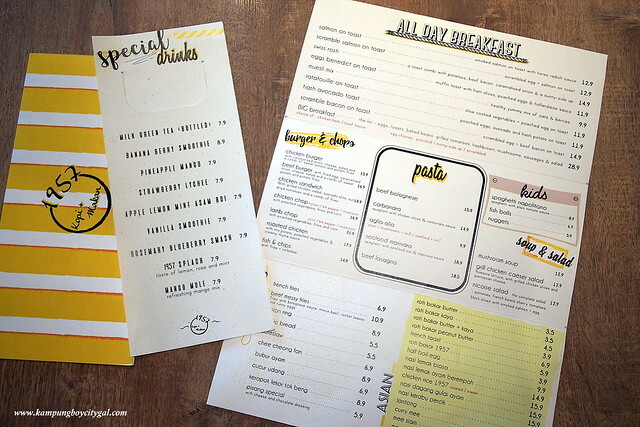 As mentioned, their extensive menu features some classic all day breakfast items such as big brekkie, egg’s ben, avocado on toast, as well as local favourites such as nasi lemak, mee mamak, ckt and etc. 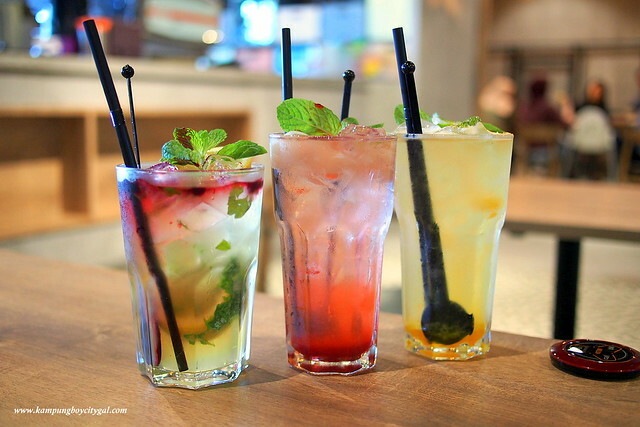 For drinks, we ordered the 1957 Splash (lemon, rose & mint, RM 7.90++), Strawberry Lychee (RM 7.90++) and Pineapple Mango (RM 7.90++). I was here with my in-laws so we ordered some snacks to share. The beef messy fries (RM 10.90++) is such a great choice! 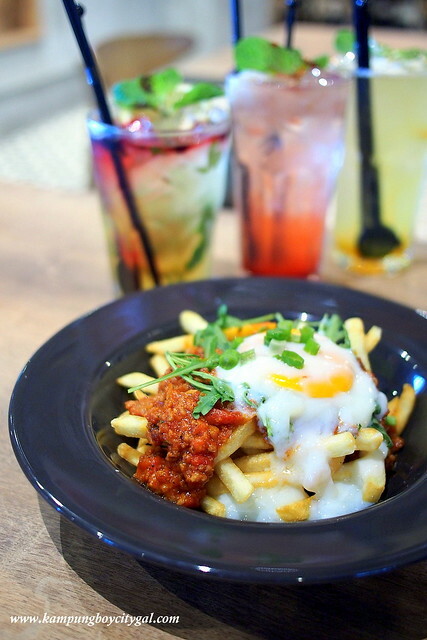 It is a beautiful mess of Bolognese sauce, mince beef, rocket leaves and runny eggs on top of a bed of crispy fries. I took the honour to break the yolk and stir everything together, so good! 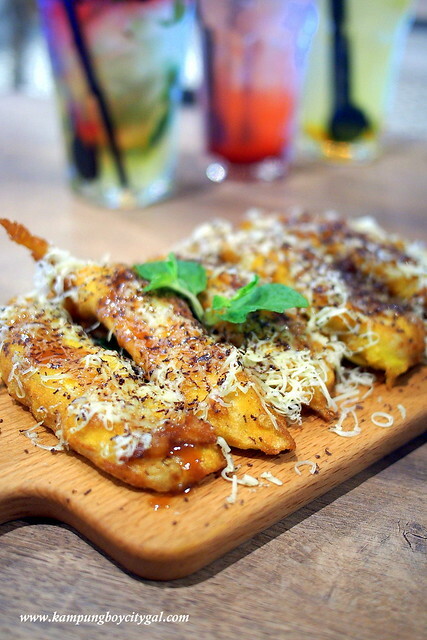 Pisang Special (RM 5.90++) with cheese and chocolate dressing is another must order item here, the wait staff told us. How to resist these oozy and cheesy fritters? It would be perfect if the chef uses overripe bananas because they have a wonderful natural sweetness. 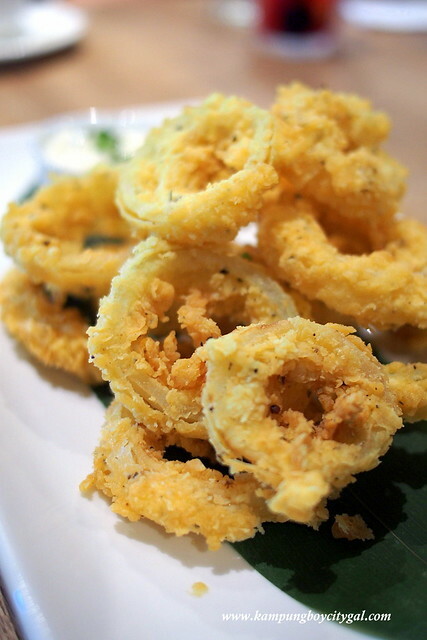 Onion Ring (RM 8.90++) is one of our favourite snacks here! You won’t be disappointed – they are the perfect mix of crunchy, salty & sweet! 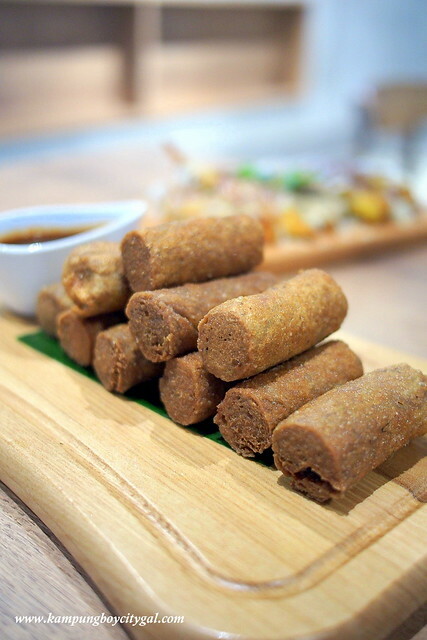 Another crowd’s favourite is the Keropok Lekor Tok Beng (RM 8.90++). The thick pieces of lekor are crisp on the outside and chewy on the inside, best with their home made lekor sauce! 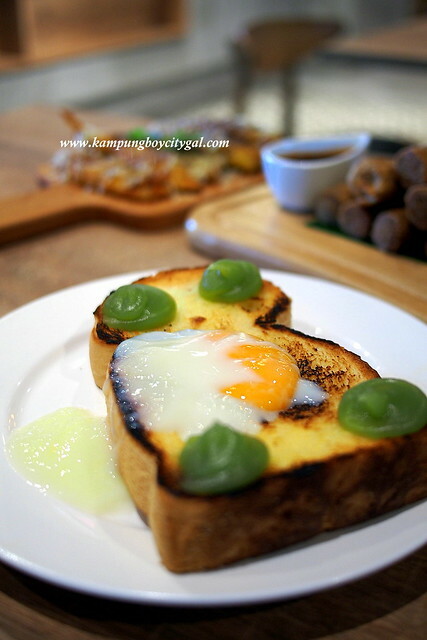 Roti Bakar 1957 (RM 5.90++) is truly a Malaysian dish. Crunchy thick toast topped with the perfect hard-boiled egg and dollops of kaya – a simple yet satisfying breakfast. For RM 14.90++, the nasi lemak ayam berempah is great value for money. It is a wholesome meal with rice, chicken, vegetables, egg and sambal. 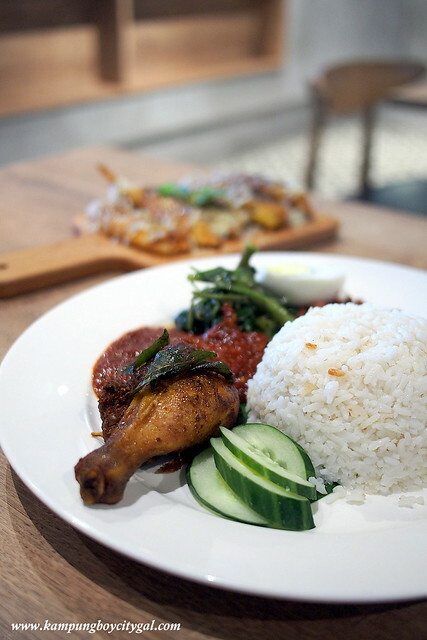 The ayam berempah is juicy and bursting with the strong flavours of fresh herbs but the rice could be more fragrant. 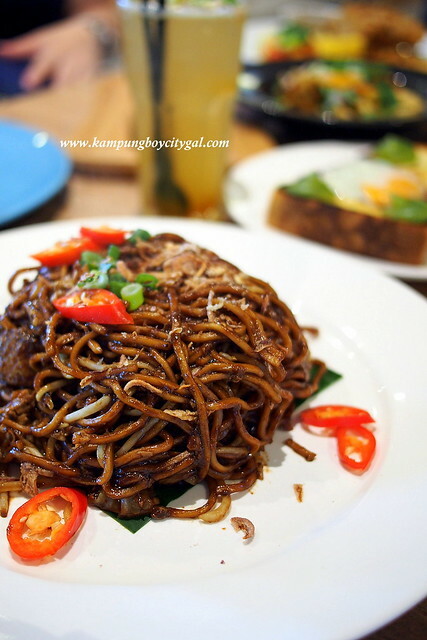 The mee goreng mamak (RM 11.90++) came in a big portion too! It is quite decent but I am wishing for that extra kick of spicy flavour. 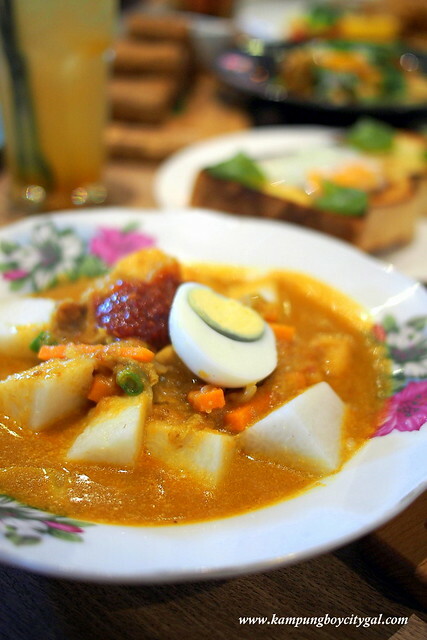 Everyone gives the Lontong (RM 10.90++) here a big thumb up! Served with nasi impit, it comes in a coconut milk based soup and is packed with vegetables, bean curd skin, hard boiled egg and sambal paste. Creamy and robust in flavour, so good when we stirred in that sambal paste. 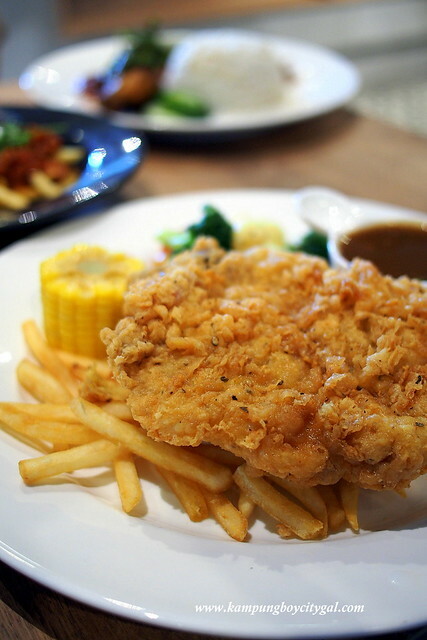 The chicken chop with poached vegetables, fries and corns (RM 16.90++) is also an enjoyable dish – tender chicken thigh coated in a light batter and fried till crispy perfection. Together with my in-laws, we had a great time at 1957 Kopi + Makan. It is very hard to find a café that serves honest and hearty comfort food at super reasonable prices. Do drop by 1957 Kopi + Makan if you happen to be around the vicinity.